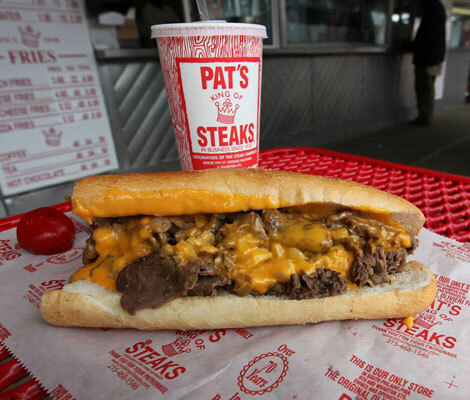 The PA native lays out the ideal itinerary for experiencing Philly in all its glory. Prepare yourself for an onslaught of comfort food, booze, weed, and lots of music. Dedicated hip-hop fans know Asher Roth as a playfully skillful and underrated MC who can just as easily twist syllables over a J Dilla beat as he can craft psychedelic dance tunes (peep his most recent full-length, 2014’s Retrohash, if you don’t believe us). Roth’s got range—like Kirk Hinrich in the rap booth—and that versatility stretches to food knowledge. His sushi double entendres are obvious examples, but even as far back as his third mixtape in 2010—Seared Foie Gras With Quince and Cranberry—Ash has been flexing his culinary acumen. Despite being Los Angeles-based, Ash still reps the food of his hometown of Philly hard, as well as its art and music institutions. “Philly is legitimately amazing, dude,” he says. 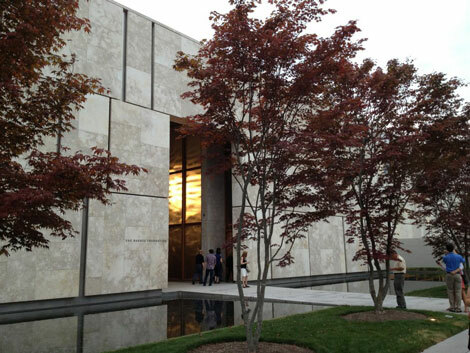 “It’s a small, containable, and amazing city that you can literally see in an entire day on your bike if you wanted.” We asked the 30-year-old rapper to take us through a typical day in the City of Brotherly Love, from getting his morning caffeine kick in Northern Liberties, to taking in one of the most impressive art collections in the country (all while saving room and energy to booze, dance, and eat grilled cheese). This is how you do 24 hours in Philadelphia, according to Asher Roth. 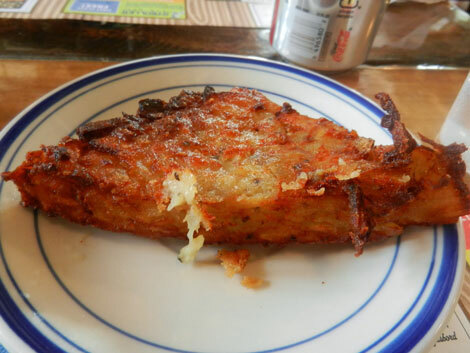 Your morning routine should begin with fried potato pancakes. Post-sesh, you’ll want some pizza. After I walk back from Honey’s, I’ll see what Noah (Beresin, a.k.a. Xaphoon Jones, formerly of Chiddy Bang) and (Philly rapper) Tunji are doing. We’ll burn something down, maybe record some music, and then we’ll make our way down to 2nd St, where there’s a place called Rustica (903 N 2nd St). It’s the perfect place for midday. Especially after you burned a little bit, you don’t want to eat anything too heavy. They have all types of pizzas—and they use all these real ingredients—but the real selling point is that they also carry black-cherry Boylan’s soda. Couple that with a pie, and you’re set. Scope the art scene before the turn-up begins. No Chinatown experience is complete without dumplings. Don’t sleep on Chinatown in Philly—it’s legitimately amazing. There’s a place called Sang Kee (238 N 9th St). The best thing to get there is the pork watercress dumplings—but you can’t go wrong with anything there. Beforehand, if I’m coming back from a place like the Barnes Museum, I’ll run up in either Milk Studios and check out who’s playing at the Electric Factory. 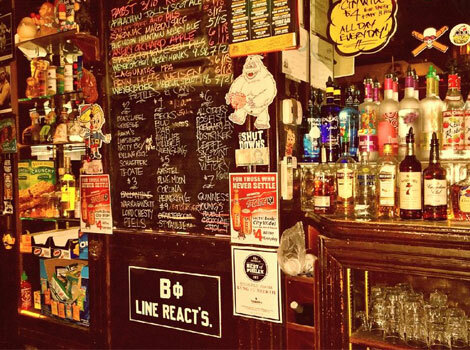 Check out the dive bars in Fishtown. The late-night romp begins with dancing and grilled cheese. Ok, so there are two places I’m going to late-night. One is Silk City (435 Spring Garden St). It’s always fun to pop in there to see who’s playing. It’s also attached to a diner, too, so you can get hammered there and get a grilled cheese. Typically, I end my night at the 700 Club (700 N 2nd St), which rubbed me the wrong way at first because they don’t play American football—they only play soccer. But then I warmed up to it because they have really good beer and they have great dance parties one the second floor. It feels like your aunt’s living room, and, like, the DJ booth is over a broken toilet. It’s a such a dope late-night spot. Also, it’s totally kosher to act like a tourist.